The phrase is clichéd for a reason: a photo is truly worth a thousand words. And when the arts of journalism and photography coincide, photos become a powerful storytelling tool. Whether it's location shoots, environmental portraits, action shots or artistic photography, as my involvement in The ReMarker grew, I've increasingly worked as a photographer for my stories as well as for independent projects. Ever since I bought my own Nikon DSLR, I've photographed a wide variety of activities, events and people — all while experimenting with a variety of photographic techniques. 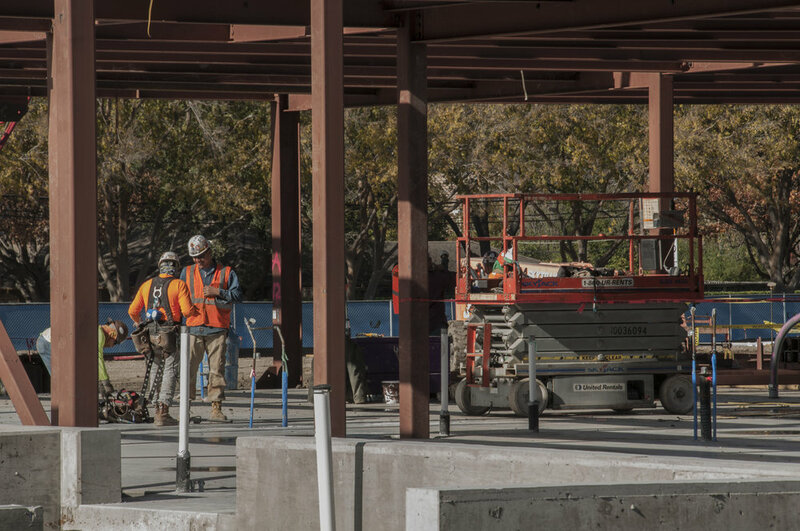 Over winter break, I was fortunate to have the opportunity to go where no student has been: the construction site for the new Winn Family Science Center. Since its construction began at the end of last year, the site has been blocked off to anyone without a hard hat. But on that sunny winter-break day, I used the "sunny 16" photography rule — setting aperture to f/16 and shutter speed to the reciprocal of the ISO — in order to have the best quality photos. See the gallery below and click images to enlarge and view additional information. 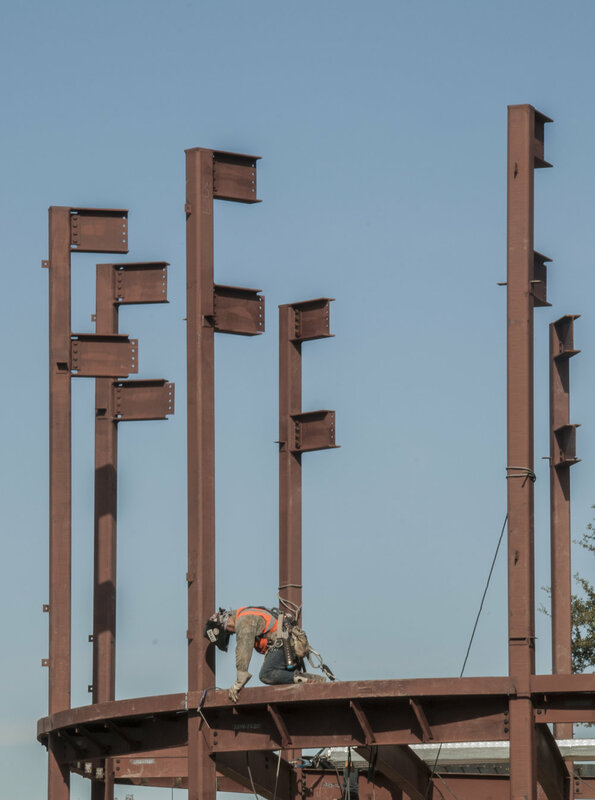 Nine months since groundbreaking May 9, 2017, the Winn Family Science Center will shape the next era at the school in the fields of science, technology, engineering and mathematics. “As we look to the future, we’re guided by the hope that our boys will go out with the lessons they learn on this campus and make an incredible difference in the world," headmaster David Dini said. 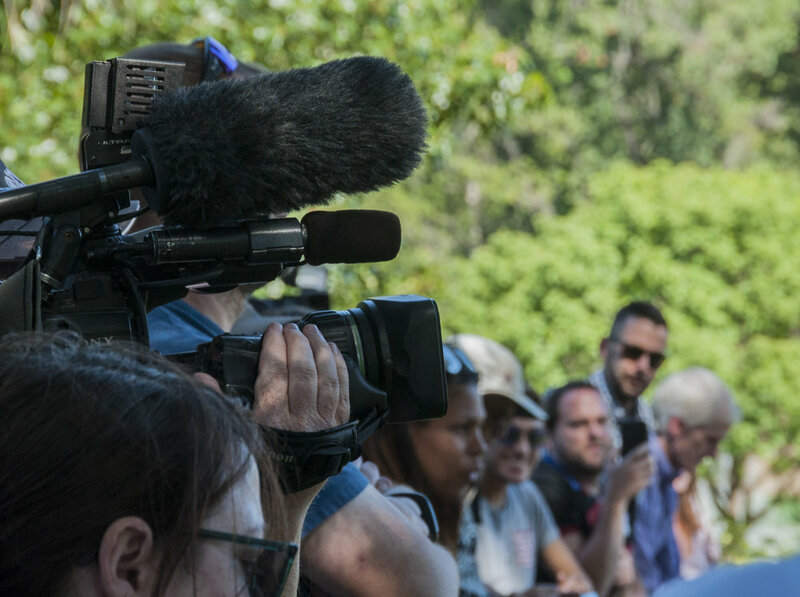 Throughout February 2017, the news was dominated by Executive Order 13769 — more informally known as President Trump's "Muslim ban." 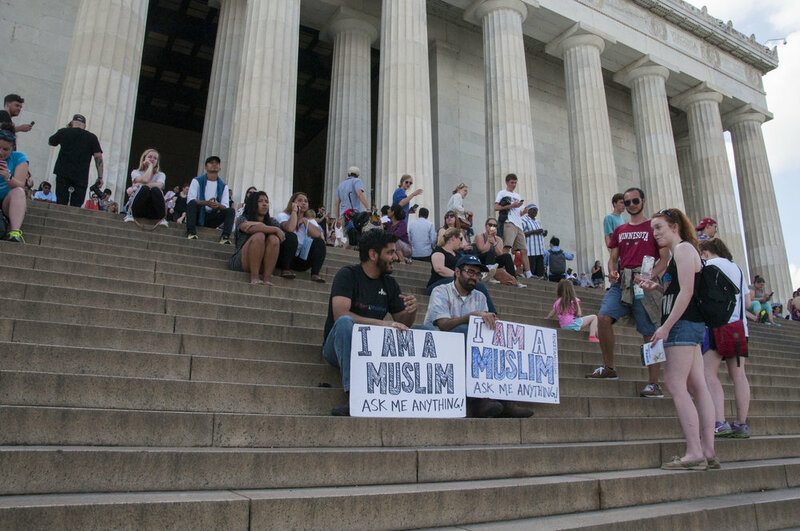 While in Washington, D.C, I started a photo project on a growing movement dubbed, "Meet a Muslim." To capture these environmental portraits, I was careful to pay close attention to the subjects' surroundings while also keeping the subject as the main focus. To see my coverage of the movement and interview with Saud Iqbal, click here. Use the arrows to click through the gallery below and click images to enlarge and view additional information. 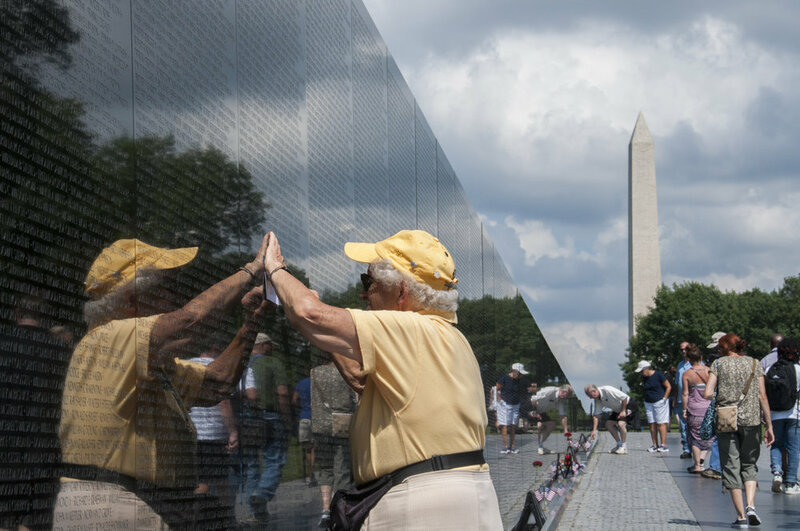 The best known aspect of the Vietnam Veterans Memorial in Washington, D.C. is undoubtedly the memorial wall. Consisting of 58,318 names engraved in marble, it has been said that when visitors look at the wall, his or her reflection can be seen simultaneously with the names — symbolically bringing the past and present together. At my first visit to the monument, I was sure to shoot during the late afternoon light known as "the golden hour." 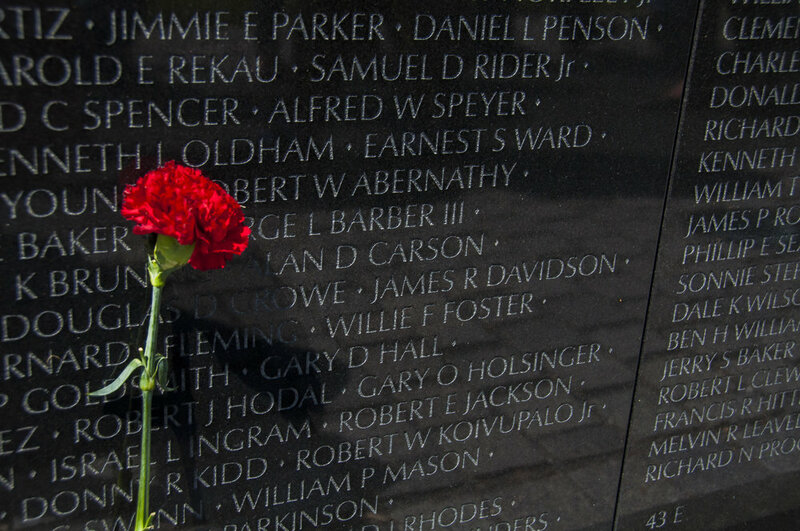 Even decades after the war, visitors to the monument are still compelled to bring fresh flowers to honor the engraved names. 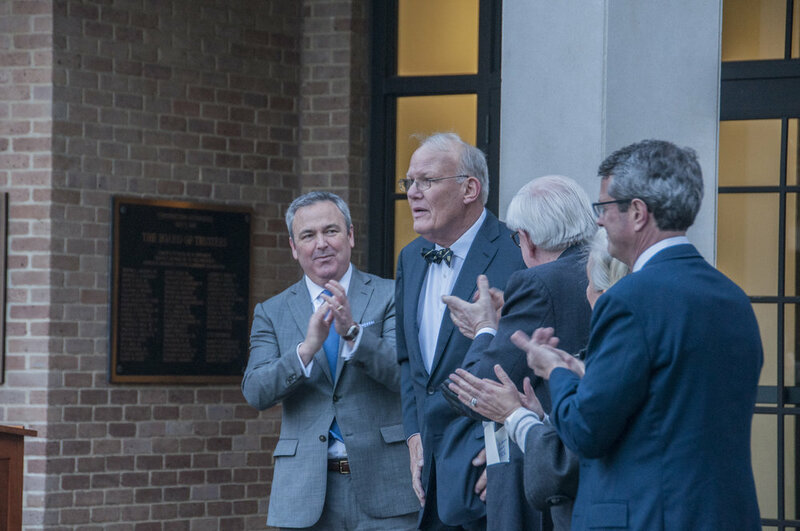 The school's Board of Trustees unanimously passed a resolution Jan. 9 to honor the school’s longest-serving headmaster, Arnold Holtberg, by rededicating the campus's main building in his name. When it was announced that Holtberg himself would return to the school for the rededication ceremony, the photographic potential was obvious. After his 21-year tenure, there was certainly a large showing of students, parents and alumni gathered to hear him speak. 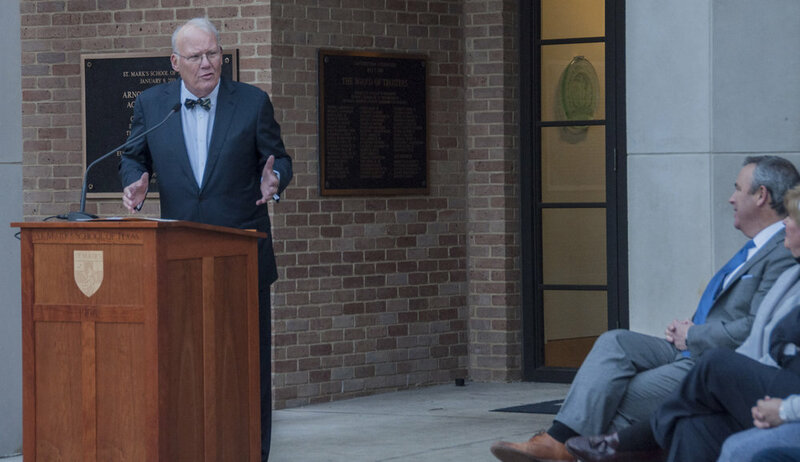 Holtberg sits with Board of Trustees members outside Centennial Hall as headmaster David Dini introduces the rededication plaque to the community. "The only appropriate response to today is to say thank you,” Holtberg said. Click images to enlarge and hover over photo for more information. At the end of Thanksgiving break, it's tradition for the senior class to decorate the campus for the holidays with appropriately themed lights and accessories. This was a great opportunity to experiment with more vibrant color palettes and higher contrast levels to capture the fun energy associated with the holidays. Hover over the images below to read the seniors' quotes about decorating the campus. "I've been waiting to take part in this tradition for years," senior Matthew Theilmann said. "I know it may not seem like anything significant, but it's been a lot of fun." "I was helping set up the light-up 'XVIII' sign because, honestly, no class has done anything like that before," senior Jack Parolisi said. "It's definitely going to be remembered for years to come." "The giant Santa inflatable was a new addition to the decorations this year," senior Matt Freeman said. "It was really hard to set up, but I'm so excited to see what people say when they see it in the middle of campus." "I think the most important thing I've learned doing this is how to delegate," holiday lights committee member Mateo Diaz said. "The candy canes would've taken me five hours alone to set up, but luckily, we had a lot of people out here to help out." 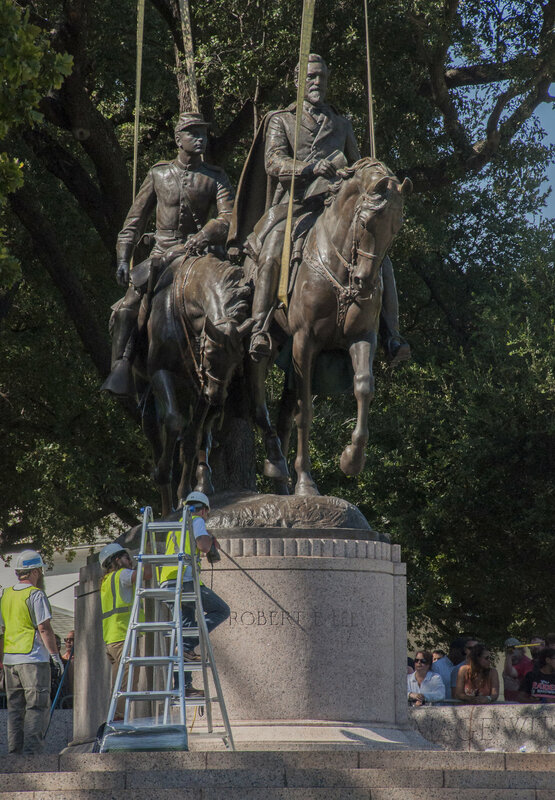 I checked the news in between afternoon classes Sept. 6, 2017 and discovered the City Council had almost unanimously voted for the removal of the statue of Robert E. Lee in Oak Lawn park. 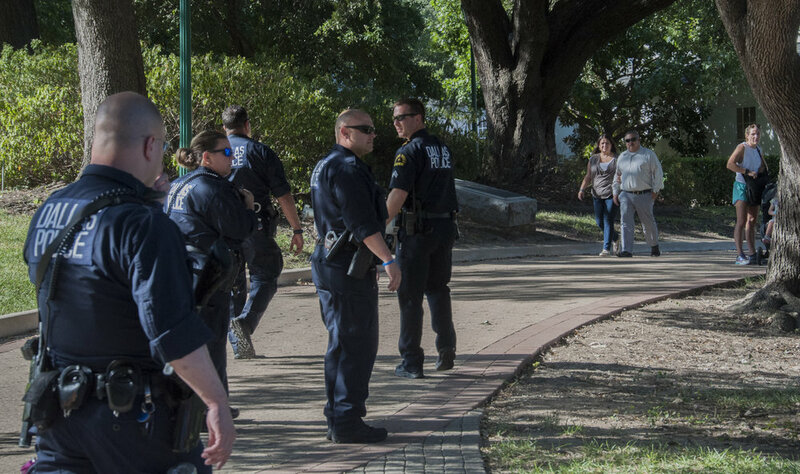 Knowing we would need to cover this, I grabbed my camera and made my way to the scene. 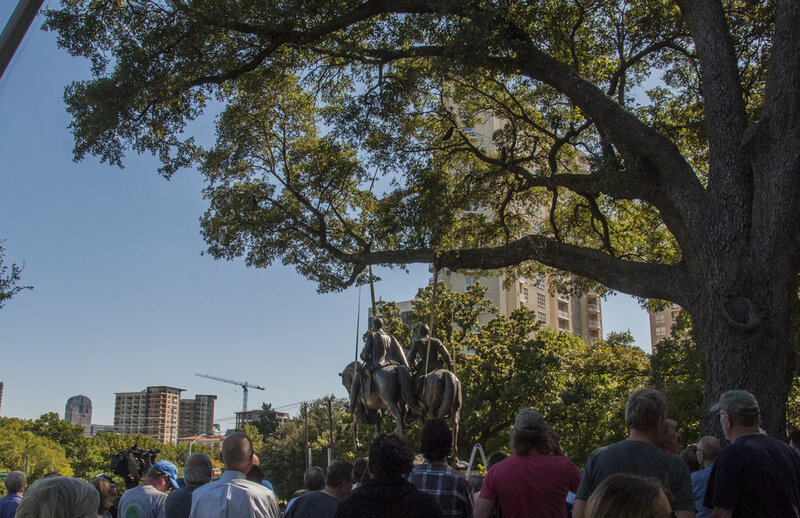 When I arrived, dozens of people, construction workers and police surrounded the statue. Here is a look at my photos from that day. Click on photos below to enlarge. To view my more on my coverage on the scene, click here. 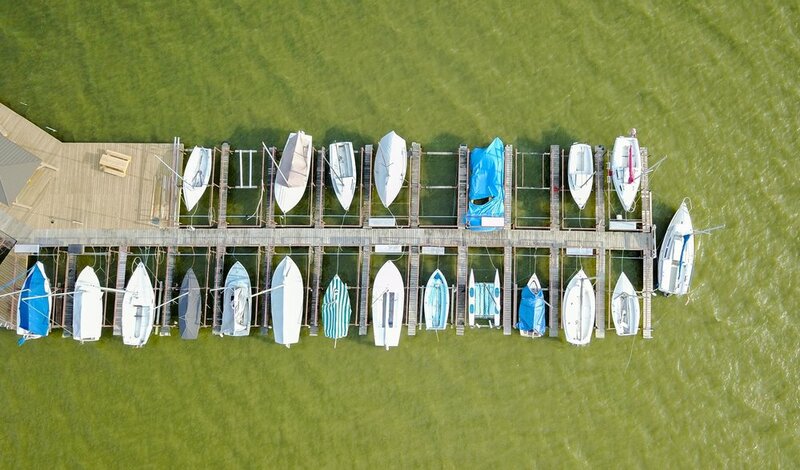 Ever since getting involved in photography, I have always been fascinated by the use of drones to communicate visually. So, when I finally found a way to access one, I knew I had the opportunity to find more artistic views of the world around me. White Rock Lake and its surrounding scenery was the perfect place for a location shoot that makes viewers look at things from never-before-seen angles. When it comes to unified projects such as magazines, it's important to shoot photography that fits a mood or themes. For our most recent issue of Focus Magazine on gender identity, I was sure to give all photos the same black-and-white, high contrast treatment to be consistent with the seriousness of the topic. Hover over photos below to read quotes from each sources. "If you're asking me to go back and be a girl again, you will lose," Evan Singleton said. "I'm not doing that again." "It's about helping Evan," Mela Singleton, mother of Evan said. "But at some point, you start looking at yourself with changes you need to make." "People are used to what they’re used to," Brian Singleton, father of Evan, said. "When you challenge that, people will often take offense and take it as a criticism to them rather than just an opposing thought."